FILLED WITH THINGS TO DO THIS WEEKEND WITH KIDS!! BARK RIVER REALTY is a full service real estate partnership dedicated to the Lake Country Area. Both members of the team have active young families in the community. Nicole and Katy volunteer in the community, live in the community, and are raising their families here. They are dedicated to helping their clients not only find the right home but the right community they are looking for. The approach of the team is always on putting the client first and fostering a wonderful home buying or selling experience. Mention Lake Country Family Fun and receive a Free Staging Consultation for any listing signed before June 30th, 2019. Bonus that it is spring now and the air is warm! Be sure to tell us what your favorite and least favorite parts of Wisconsin spring here. 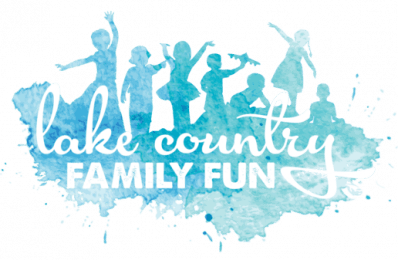 Lastly, Lake Country Family Fun did our research, like we do, and found all the fun things for you and your family to do this weekend. Our third LAKE COUNTRY CURRENTS: COFFEE SHOP SERIES event was another amazing morning! As part of our mission statement, Lake Country Family Fun is super excited about this networking opportunity for online creatives in the Waukesha County area. See how our first event went HERE and our second event went HERE and our third event HERE. Tickets are already flying out the door for our April event – there are only a couple left! REGISTER HERE. The BEST LOCAL FISH FRY VOTE is BACK!! The vote has been live for a couple weeks now and hundreds and HUNDREDS of votes have come in already! Make sure you cast yours so we can find out who will be crowned Best Fish Fry 2019! Vote HERE. Share the vote on Facebook HERE. We are turning 8!! And we are celebrating with a BIRTHDAY BASH. Come party with us on April 7! Tickets are selling fast for this DJ bubble party at the Dlealfield Brewhaus Banquet Hall. Must register in advance. Details HERE. MAD SCIENCE is coming to Hartland! Attend a fun family night for FREE! Mark your calendars for March 29! Winter might have ended – we hope – but now we have rain…so you might still be looking for some indoor fun with your little one. Lake Country Family Fun has updated our INDOOR PLAY GUIDE to categorize the 30+ local play places into 7 categories to help you better find the best fun for your little one! Do you love RUMMAGE SALES? Find sales and put your sale in our guide HERE. Looking for a date night? Our DATE NIGHT GUIDE has so many ideas!! Book that sitter, stat! Need a sitter? Start the search in our Sitter/Child Care Guide. Looking for food allergy friendly restaurants? LCFF contributing writer team member Megan wrote a guide. Check it out HERE. Speaking of restaurants, we just updated our KIDS EAT FREE GUIDE. Find out where the specials are for kids eating free (or cheap) each day of the week. *Sponsored by Chick-fil-A Pewaukee. Winter Farmer Markets are coming to an end in the next few weeks. Check out OCONOMOWOC, MILWAUKEE (THE DOMES), and MUKWONAGO. Did you vote for your favorite family health providers in January? We tallied the results! Find the TOP DOCTORS, DENTIST, CHIROPRACTORS, and more! Be sure to share this list with anyone looking for a new provider or your new neighbors! Looking for a summer camp? Yes, I said SUMMER camp. We have published the 2019 Summer Camp Guide and recently added more camps! Plan your summer out now 🙂 Details HERE. ICYMI: Easter is coming up in one month. So between now and then, be sure to be in the know of all the fun local Easter happenings like Helicopter Easter Egg Drops and Bunny Lunches and more! The full Easter Egg Hunt Guide can be found HERE, brought to us by KWiL Publishing. KWiL Publishing just released the Easter Elf, by Rochelle Groskreutz and illustrated by Leah DiPasquale. You can pick up the book at Books & Company, Martha Merrell’s Books or online. It makes a great basket stuffer Plus, find an Easter Elf Activity Kit through the link, too! Lastly, be sure to SHARE the Easter Egg Hunt on Facebook with your local friends and family! 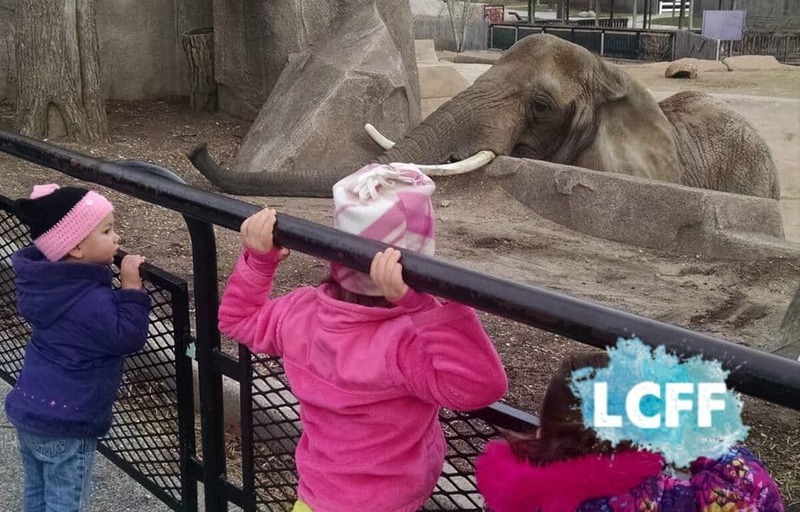 Find local spring break camps, local events, road trip ideas, travel tips, and MORE! Enjoy the Spring March weekend! Find the most voted/recommended doctors, dentists, chiropractors and more! Sponsored by Chick-fil-A Pewaukee. Find out where kids eat free each day of the week!